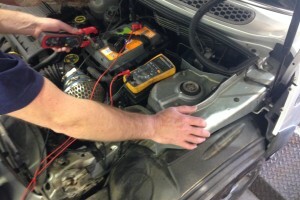 Factory trained technicians with over 35 years dealership experience. Our state of the art electrical diagnosis systems including BMW’s ISTA online service which communicates directly to BMW AG (Munich, Germany), have the capability of fault finding any modern BMW or MINI. 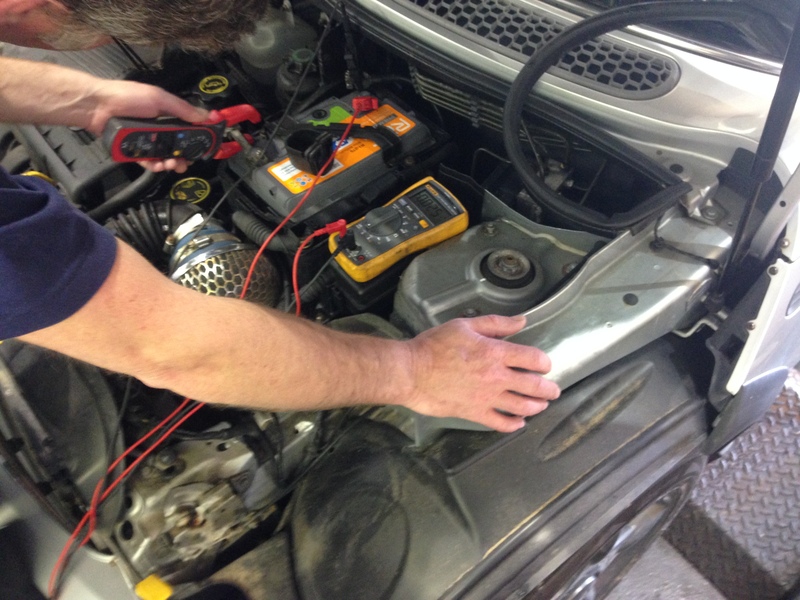 This gives us a comprehensive and methodical test plan for efficient diagnosis on your vehicle along with our factory trained technicians with over 35 years dealership experience giving us the leading edge in diagnosis and repairs. Saving you time and money.